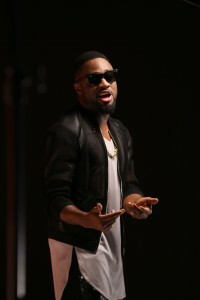 News getting to our reach now says singer Praiz has been arrested by SARS officier. The singer was arrested enroute the end of the year party organised by his label. We have not yet confirmed the story but by the story going on the internet, the singer is in the custody of the SARS officier. SARS just arrested Nigerian singer Praiz on his way to X3M ideas end of year beach party. We will bring more details soon.